Consider Mozart’s relationship with the piano concerto, where his urge to self-expressive originality became a prime moving force. 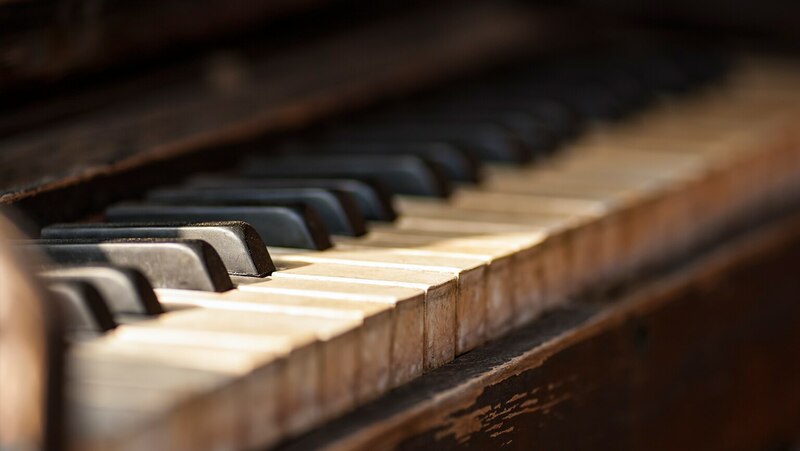 Explore the jarring opening theme, Mozart’s use of the piano as an “operatic” character, and the ways in which he breaks the conventions of Classical style. Uncover the structure of the exquisite larghetto and of the final theme and variations, ending the work in a dramatic dialogue between soloist and orchestra.